Custom Framing Services for Projects of Any Size! Order custom frames, ready-made frames and shop our entire poster inventory! 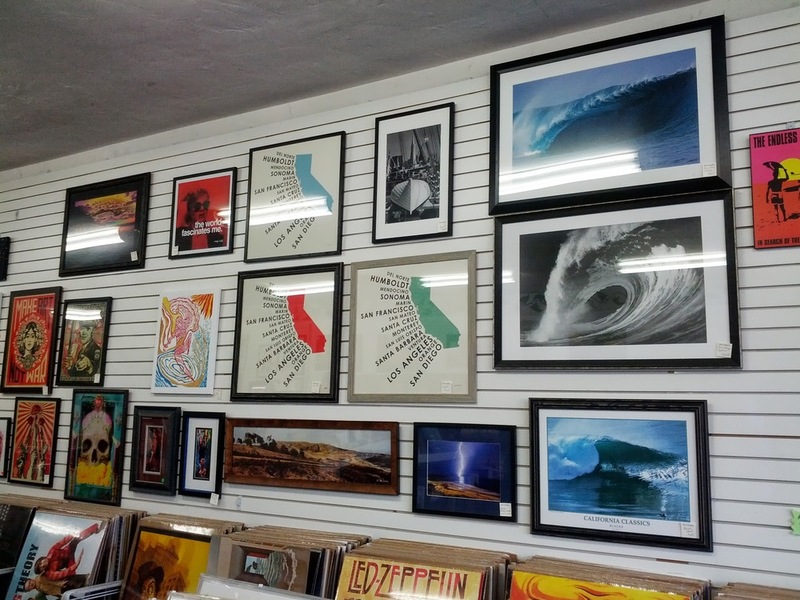 Family-owned and operated since 1983, Aztec Graphics has San Diego's largest and best selection of prints and posters of all varieties. Additionally, we carry ready-made frames for most Orange & Park prints. We also frame mirrors! We also offer unbeatable prices on custom framing services for any size project. Come visit us today! Don’t pay too much for framing! Don't Be Fooled by 1-cent Sales and 50% Coupons! But, it’s not just our prices that set us apart. We offer extensive experience and superior customer service. We don’t just want to make a sale … we want to earn a new customer. Come in and see for yourself. We are family owned and operated, and have been in the framing business for 26 years. From posters to fine art – We’ll help you find the best solution to your framing and poster needs. We offer hundreds of frame options, and expert assistance to correctly mount and frame your treasured photo, art or memorabilia. All at a price that even discount stores can't beat. From framing a poster in a simple plastic frame to showcasing your family photos, our team of expert framers help you find the frame you need at the price you want. We have San Diego County's largest inventory of posters — with over 4000 in stock. From beach scenes to music, and art to pop culture. Our selection truly is second to none. Monday-Friday: 10:30 a.m. to 7:00 p.m. Saturday: 10:30 a.m. to 6:00 p.m. Sunday: CLOSED.